Are interested in being involved with A.N.B.U. We welcome our Tamil community to collectively heal. Connect with us. Be curious, break the silence and ask us questions! 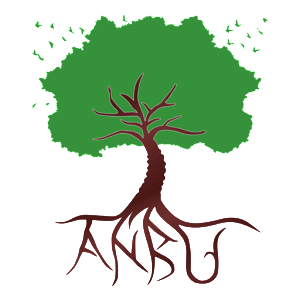 Check out some of the questions we’ve received so far and learn more about ANBU here. Call us at 289 801 ANBU (2628) or send us a message!